Your artwork is highlighted beautifully in each of 100% solid wood frames. 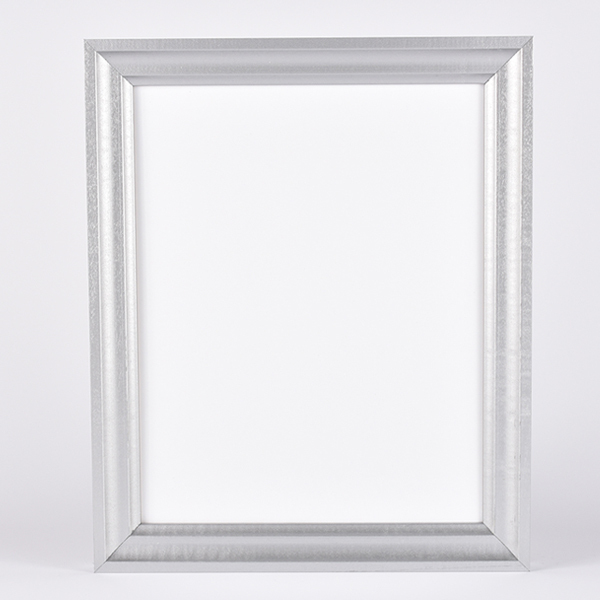 Our beveled frames are approximately 1" wide and 0.875" deep. Each frame is handcrafted in-house and professionally customized to order. This product is available in custom sizes upon request.